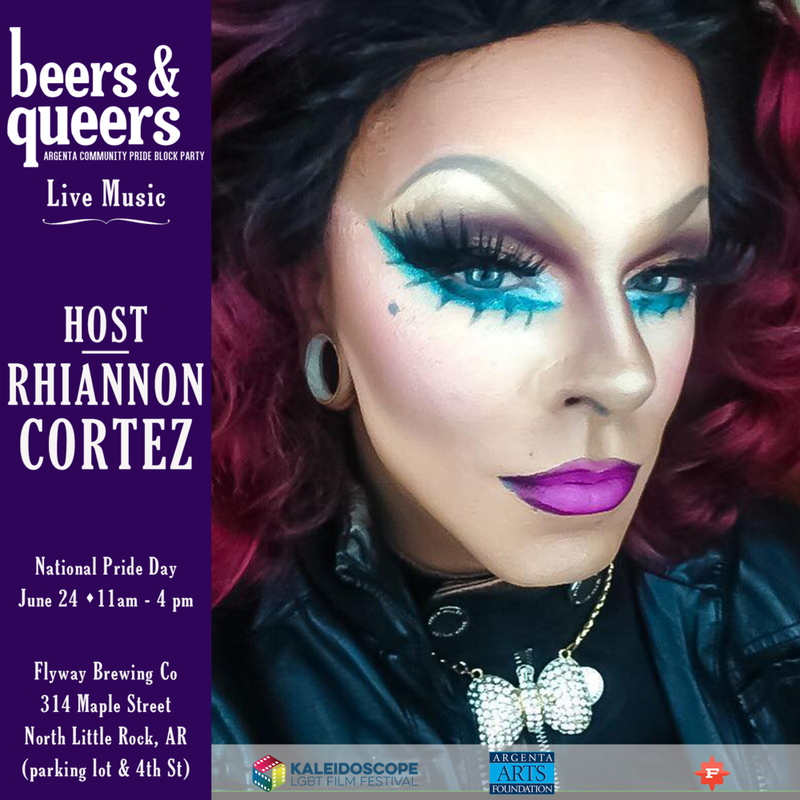 This National Pride Day (June 24) we invite you to join us outside Flyway Brewing for Beer & Queers, an Argenta Community Pride Block Party for a love-filled celebration of diversity, equality, and the local LGBTQ community. The block party features a stage with live LOCAL music, LOCAL arts & crafts, LOCAL merchants, LOCAL food, and, of course, some great craft beer LOCALLY brewed right here in Argenta by Flyway, , along with Little Rock breweries Stone's Throw Brewing and The Water Buffalo and Buffalo Brewing Company! One of our sponsors, Rock City Rescue, will help make the event dog-friendly so you can bring your fur-baby out to the block party! 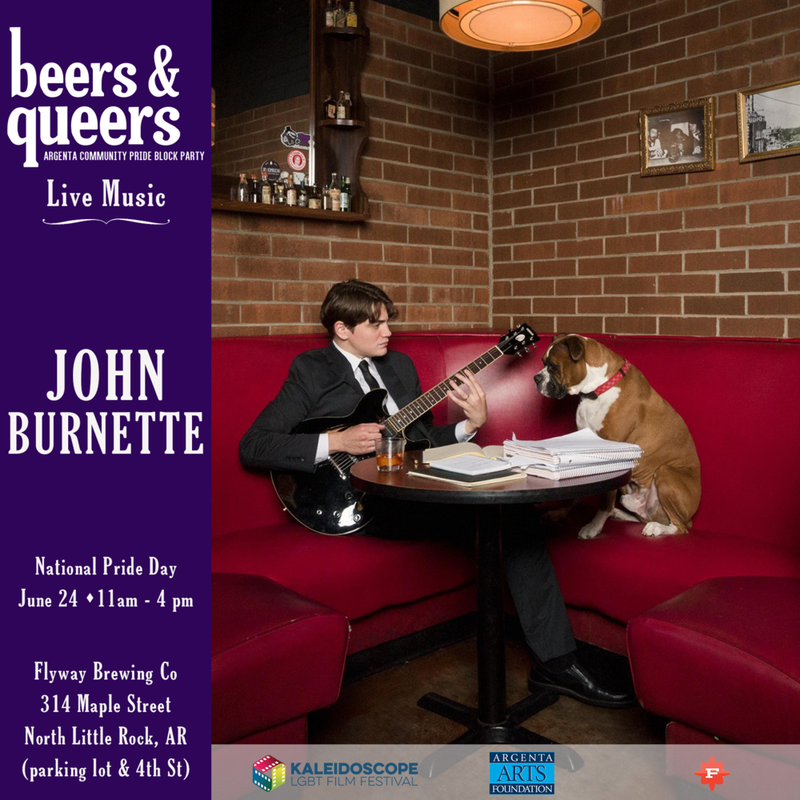 Beers & Queers benefits the Kaleidoscope LGBT Film & Culture Festival and Argenta Arts Foundation, both 501(c)(3) non-profits located in the Argenta Arts District, North Little Rock’s Queerest Neighborhood! 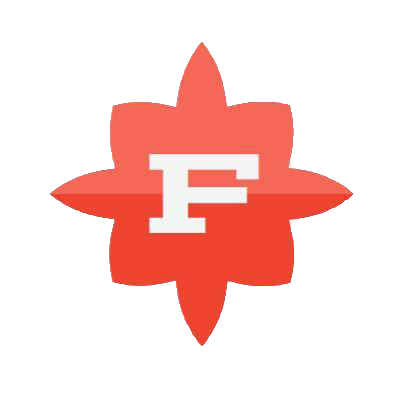 Flyway will be open during the event if you feel the need to take a break from the heat! 4th Street in North Little Rock, between Main and Maple Street, will be closed from 8 AM to 6 PM on Sunday, June 24th. 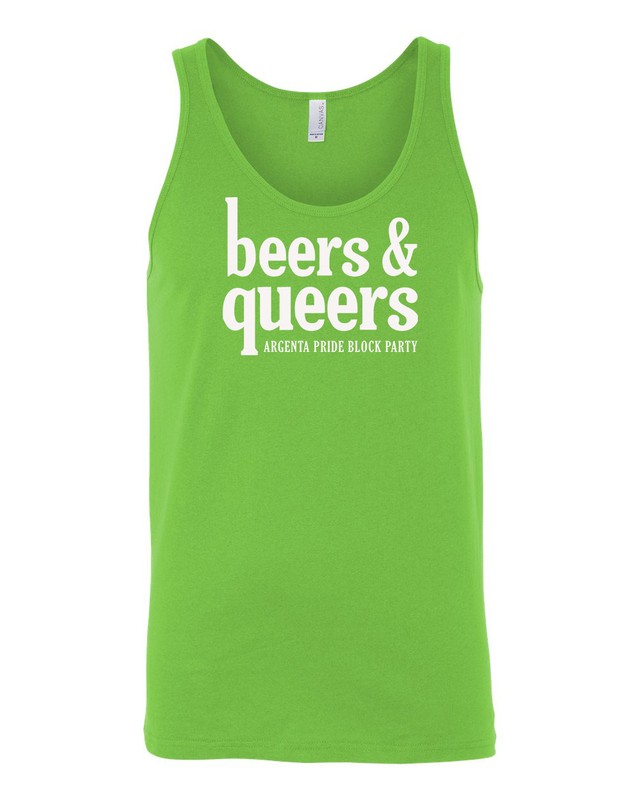 Official T-shirts available for a suggested donation of $15 at the Kaleidoscope Booth! 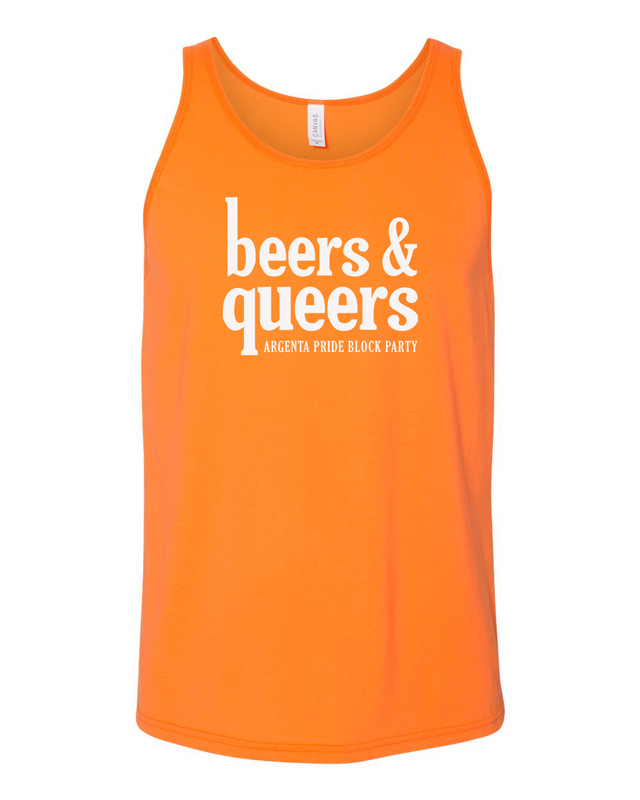 Click here to purchase festival t-shirts! 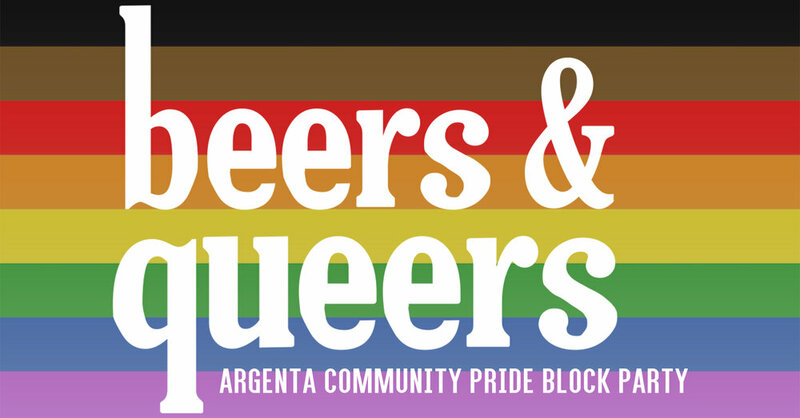 Please consider supporting Beers & Queers Argenta Community Pride by becoming a sponsor. Even our most basic level of sponsorship is a huge help. Sponsors at the FRIENDS level receive their Individual/Couples name or Business/Service/Group logo/name on event signage, our website, and on social media. Click below to become a FRIENDS sponsor today! Interested in sponsoring at a higher level? Contact tony@filmsocietylr.com. Register below for your booth today! Vendor insurance is the responsibility of the vendors to purchase and is not provided by Kaleidoscope, Argenta Arts District Foundation, nor Flyway. There is no rain date and no refunds. Alcoholic drinks are only allowed to be sold by Flyway Brewing. No exceptions! Vendor spaces are 10x10, a vendor may purchase more than one space. No electricity will be available at vendor booths. Vendors should arrive for set up no earlier than 8:00 A.M.
Set-up must be complete and all vehicles removed by 9:45 A.M. Vendors need to unload their booth contents and remove their vehicle from the area as soon as possible. Parking is not allowed inside the designated block party area unless vendor is a food truck. Vendor vehicles will not be permitted in the vendor booth area to tear down until 4:00 PM. Early tear-down is not permitted. Vendors are responsible for disposing of all trash in the nearest trash receptacle. We ask that you leave your assigned area in the same or better condition than when you arrived for set-up. Fees are per 10x10 space. Multiple 10x10 space may be purchased. Select desired quantity while registering.